Ali Akhtar, assistant professor of religious studies and of classical and medieval Studies. Photograph by Michael Bradley/Bates College. Six new tenure-track members of the faculty began teaching at Bates College in autumn 2012, representing the fields of dance, economics, German, neuroscience and psychology, religious studies, and classical and medieval studies. Read a profile of Akhtar. Assistant Professor of Dance Rachel Boggia. Photograph by Michael Bradley/Bates College. 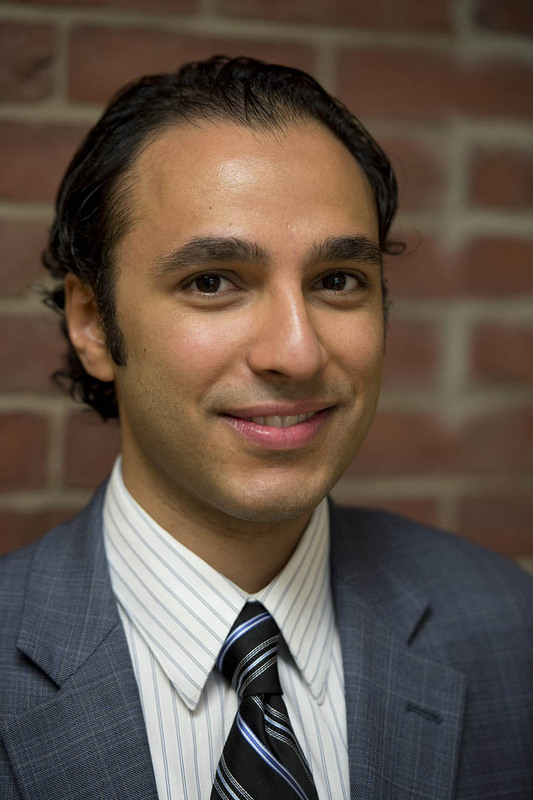 Appointed assistant professor of religious studies and of classical and medieval studies at Bates, Akhtar studies the complex interactions among political, religious and intellectual establishments in Europe and the Islamic world in medieval and early modern times. Akhtar is a native of New Jersey. Prior to Bates, he taught at Bard College and at New York University, where he received his doctorate in both history and Middle Eastern studies. He completed his bachelor’s degree at Cornell in 2004. Read a profile of Boggia. 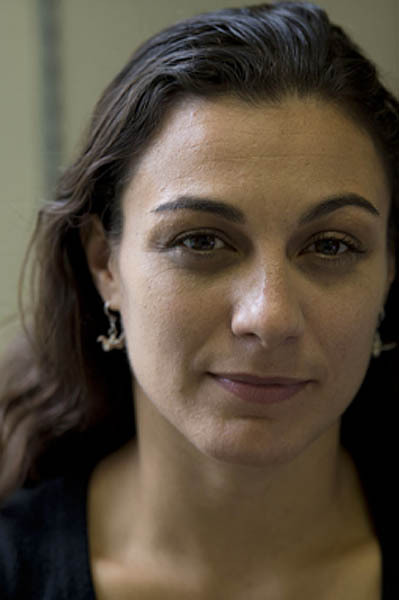 Appointed assistant professor of dance at Bates in 2012 after two years at the college as a visiting faculty member, Boggia employs sophisticated technology in her art and teaching. Boggia served as acting director of the Bates dance program in 2010-11 after teaching at Wesleyan University and at Connecticut and Dickinson colleges. She earned her MFA in dance from The Ohio State University in 2003 and a bachelor of science degree in neurobiology at Cornell in 2000. 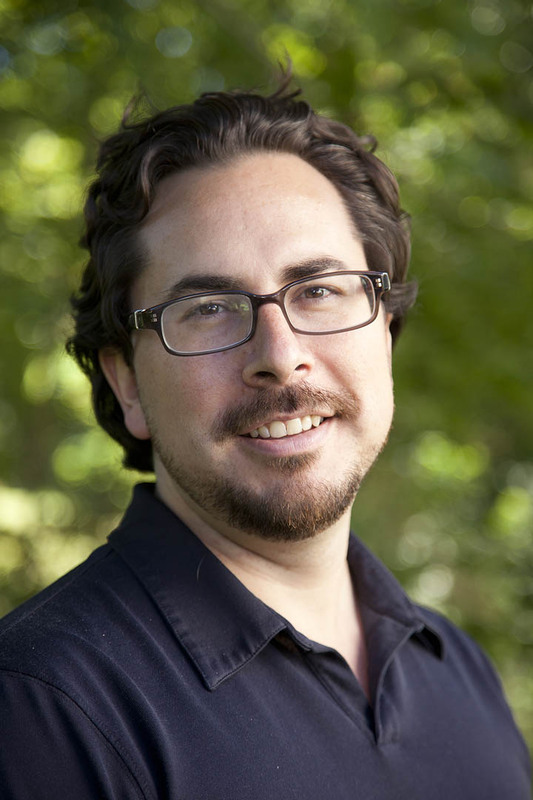 Jason Castro, assistant professor of psychology and neuroscience. Photograph by Phyllis Graber Jensen/Bates College. Read a profile of Castro. Analyzing neural electrical patterns and chemical imaging that reveals cellular activity, Castro, assistant professor of psychology and neuroscience, investigates the relationships between the properties of neurons and sensory capabilities, such as the ability to distinguish between odors. Castro came to Bates from the University of Pittsburgh Medical Center, where he had been a postdoctoral fellow since 2008, the year he received his doctorate in neuroscience at Pittsburgh. In addition to a 2002 liberal arts diploma from the European College of Liberal Arts, Berlin, Germany, Castro earned bachelor’s degrees in biology and English literature at the University of Rochester. Read a profile of Cernahoschi. Assistant Professor of German Raluca Cernahoschi. Photograph by Phyllis Graber Jensen/Bates College. Cernahoschi, who has been a visiting professor at Bates the past two years, is a native of Romania. But her Romanian education never introduced her to one of her primary academic interests: the literature produced by that nation’s German minority. Instead, it wasn’t until her graduate studies at the University of British Columbia that she discovered this literature. “I happened to be taught by one of the only North American experts on this literature,” Cernahoschi explains — Peter Stenberg, now professor emeritus of German at UBC. She taught previously at Central Connecticut State University, McMaster University and UBC. 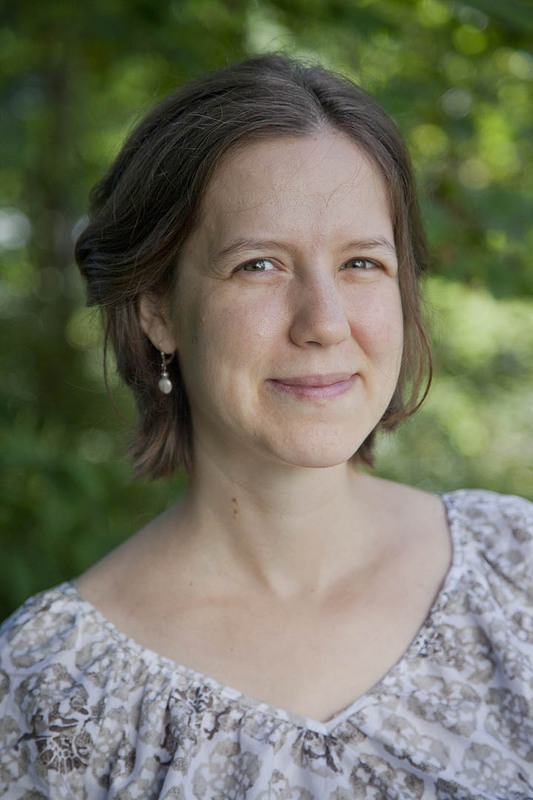 She earned a bachelor’s degree in German studies and English at Mount Holyoke College. Read a profile of Kazecki. Kazecki has done considerable research on the connection between war and humor, as evidenced by his book Laughter in the Trenches: Humour and Front Experience in German First World War Narratives, released in July 2012 (Cambridge Scholars Publishing). Assistant Professor of German Jakub Kazecki. Photograph by Phyllis Graber Jensen/Bates College. 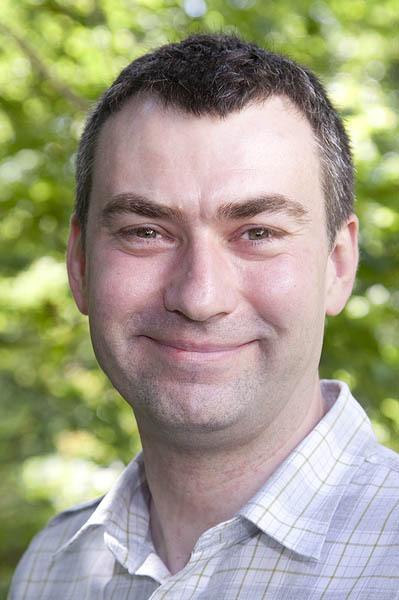 A native of Poland, Kazecki taught at Central Connecticut State University for four years prior to Bates, and previously taught at McMaster University in Ontario and the University of British Columbia, where he received a doctorate in Germanic studies. He earned master’s degrees at Adam-Mickiewicz-University in Poznan, Poland, and at Dalhousie University, Halifax, N.S. Read a profile of Shea. People’s expectations influence the economy, which makes the accurate prediction of expectations important to economists. That’s an aspect of the field that interests Shea, a macroeconomist and econometrician who develops mathematical models for such predictions. Paul Shea, assistant professor of economics. Photograph by Michael Bradley/Bates College. Photograph by Michael Bradley/Bates College. Shea earned a bachelor’s degree in economics at Cornell, and a doctorate at the University of Oregon, where he also worked as an instructor and teaching assistant from 2002 to 2007. 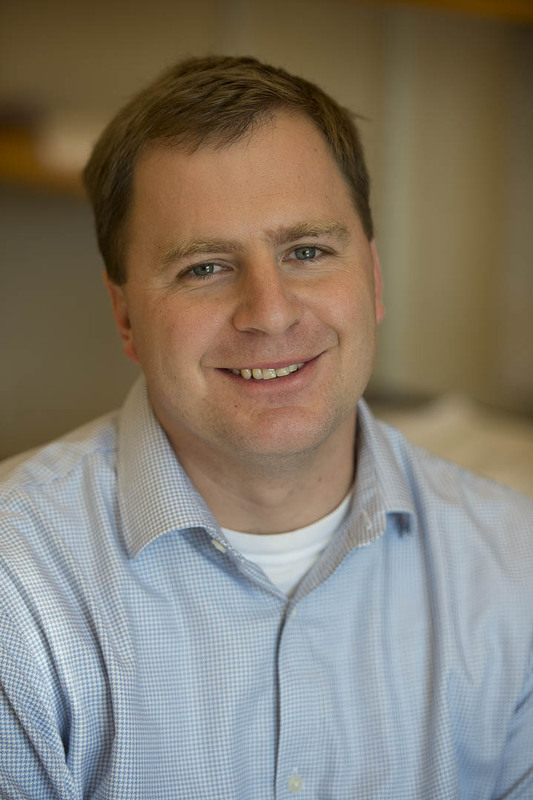 From 2007 until he came to Bates, he was a member of the economics faculty at the University of Kentucky.